Australian Events produced 13,000 full colour Event Directories, the Event Guide was placed in the Fraser Coast Chronicle and distributed throughout the Wide Bay Region prior to the event. More copies were handed out to attendees at the entrance to the event. Customers found this show great for live demonstrations and show specials not normally available outside the show. We had a great time at the Expo this year, meeting many new people and businesses! Can’t wait to see you all again next year. What a weekend! The event team was so professional and helpful from marketing right down to the guys on the gate. The service was very personal and all our needs were met. We did some great sales but more importantly, got a lot of exposure. We will be back in 2019 bigger and better! My wife won a prize from Mossy. And I walked away with the boat I have been looking for. 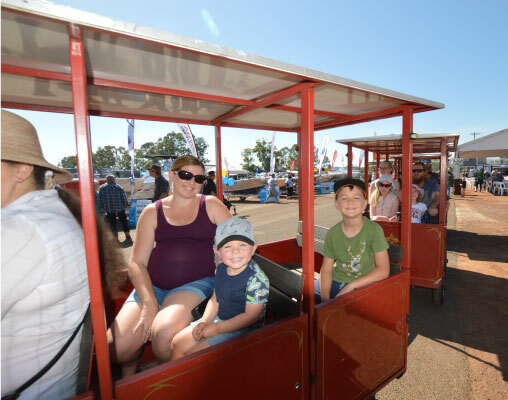 Another great show with plenty of caravans and displays to keep everyone interested, some great food and coffee, informative 4WD and bush cooking demos. The Expo was a great event and brought people to the Wide Bay Region for this weekend. Which means businesses in Wide Bay increase their sales. My husband and I had a great time at the Expo. Everyone was very friendly, we didn’t have to wait in long queues, salespeople didn’t pressure us to purchase but we knew they were readily available to answer questions if we had them. We learnt a lot, ran into some friends which was a delight and as a bonus won the Shimano $1000 Fishing gear prize! All the competitions were great, parking was no hassle. Looking forward to next year! Thank you very much. 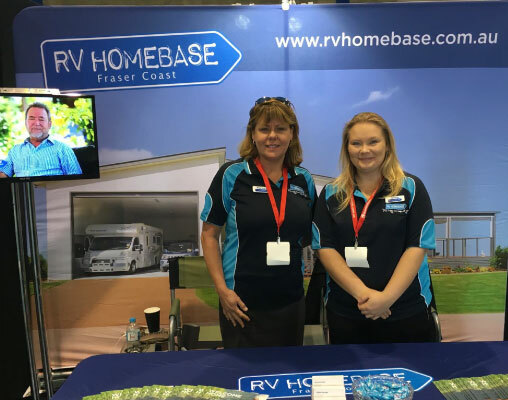 We had a great time at the Expo walked away with a great deal from Billabong Caravans. We thought the Expo was excellent value for money and a great range of products on show. We enjoyed our visit and we got some very helpful information regarding new caravans.